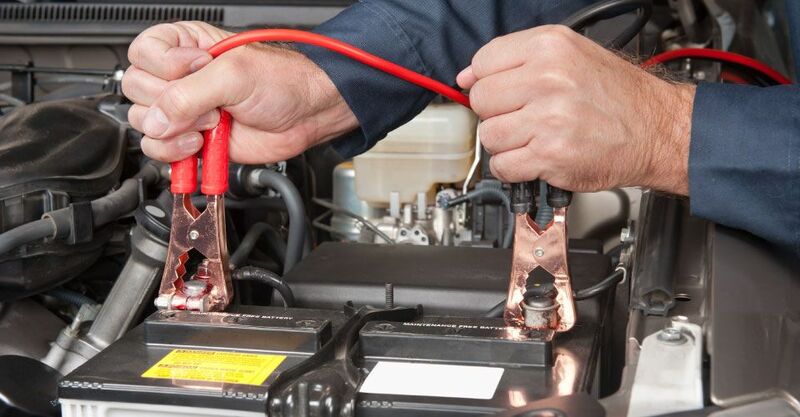 From cars, trucks and vans to watercraft, RVs and security, at The Battery Doctor, we’re committed to offering high quality battery reconditioning services for a range of needs. We’re also committed to offering the lowest prices in northern Alberta. Contact us for more information.